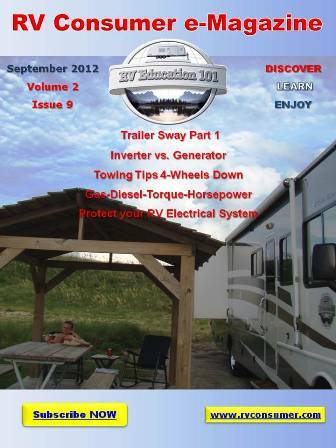 The Suburban RV Water Heater Video Series. Enter your email address to follow this blog and receive notifications of new posts by email. We do not use this email for anything other than following this blog. We hope you'll join the conversation with us!